How can you tell the difference between a planet and a star? 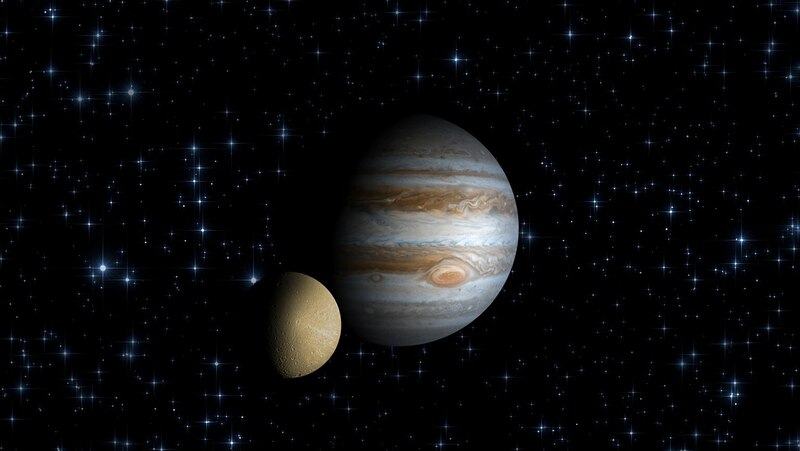 When is the best time to see planets such as Mercury and Jupiter? What's the difference between retrograde and prograde planetary motion? Get the answers to these and other questions in this lecture on spotting each of our solar system's planets.